Clay Aiken – It’s New Year’s Eve! This is the last day of 2015! 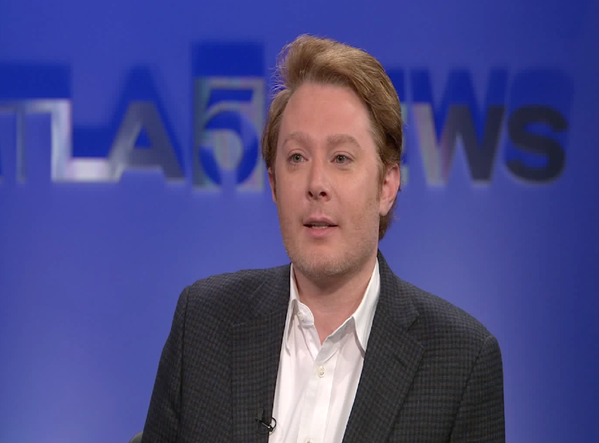 The end of 2015 was exciting for Clay Aiken and his followers. Clay seemed to be having a good time. Clay visited the morning TV show, Good Day L.A. Co-anchors, Steve Edwards & Maria Samson chatted with Clay about his start on American Idol and showed some clips of Clay on the show. They also discussed Clay campaign for Congress in 2014. Clay also revealed that he was excited to be a part of Politicon. He was pleased that the event would bring both conservative and liberal people together to discuss many important topics. Later in the day, CNN posted a video of Clay talking politics. In this excellent program, Clay talked about his support of Joe Biden to his friendship with Donald Trump, and why he he ran for office. CNN-Politics also posted an article about the interview. The following picture from Celebrity Apprentice was used to show the “friendship” between Clay and Trump. The first thing in the morning, Clay was on KTLA 5 Morning News. Clay had another great interview. They talked about his campaign trail and, of course, American Idol and Celebrity Apprentice. But the main focus was about Politicon, that ran for two days at The Los Angeles Convention Center. Clay spent two days at Politicon. We got lots of pictures from tweets. R2BNation ‏@R2BNation Fascinating screening & Q&A of #TheRunnerUp with @ClayAiken and @JonathanChinn #Politicon True #R2BNation candidate. LindaMilazzo ‏@LindaMilazzo At @Politicon in #LosAngeles watching debate on money in politics. 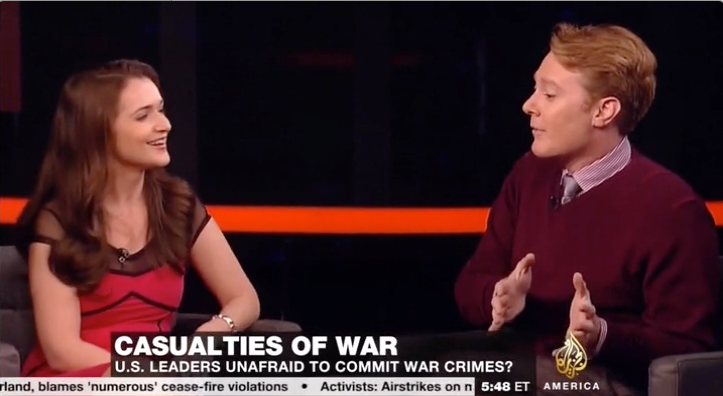 @clayaiken & Dennis Kucinich rocking the #TRUTH! 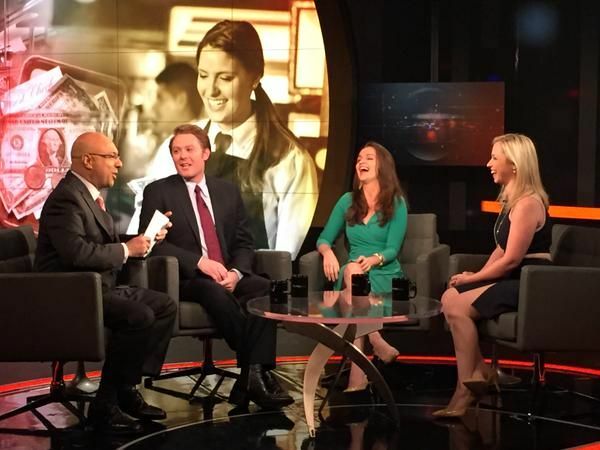 On the evening of October 18, 2015, Clay Aiken was a guest panelist on the Al Jazeera America show called Third Rail. The show was 30 minutes long and the moderator was Ali Velshi. Guns in schools and training small kids to fight back. In-state college tuition for undocumented immigrants & “dreamers”. 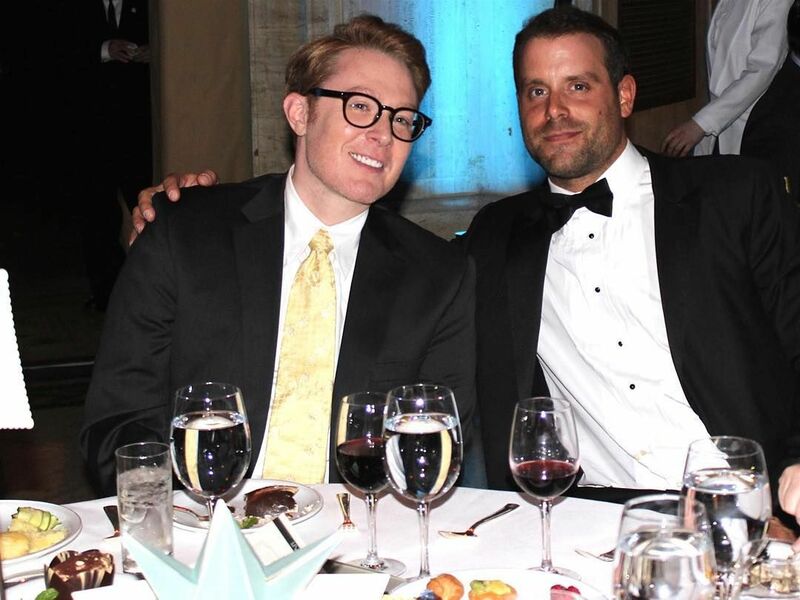 The organization, Aid for Aids held their My Hero Gala on November 4, 2015 at the elegant Cipriani 25 in New York City. Clay Aiken was there to support the cause. He was with a group of his friends. Clay attended The Deaf West Theaters production of the rock musical, Spring Awakening. The show was on Broadway at the Brooks Atkinson Theater. Thanks to the star of the show who is also a friend of Clay, we got a great picture. 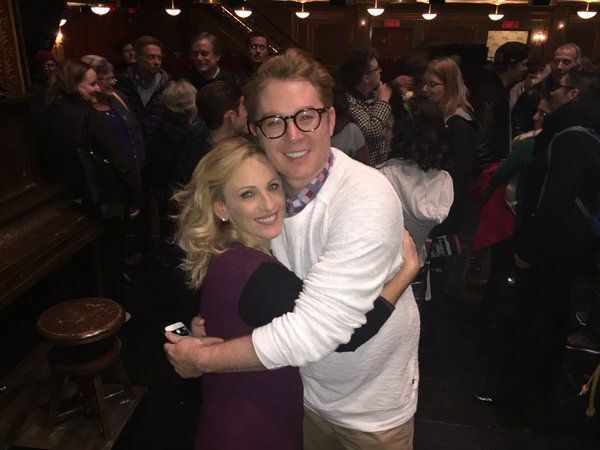 Thank you, Marlee Matlin for the nice tweet and picture of you and Clay! Sunday was the opening of the new play, Misery. The show stars Bruce Willis who is making his Broadway debut and three-time Emmy Award winner Laurie Metcalf. 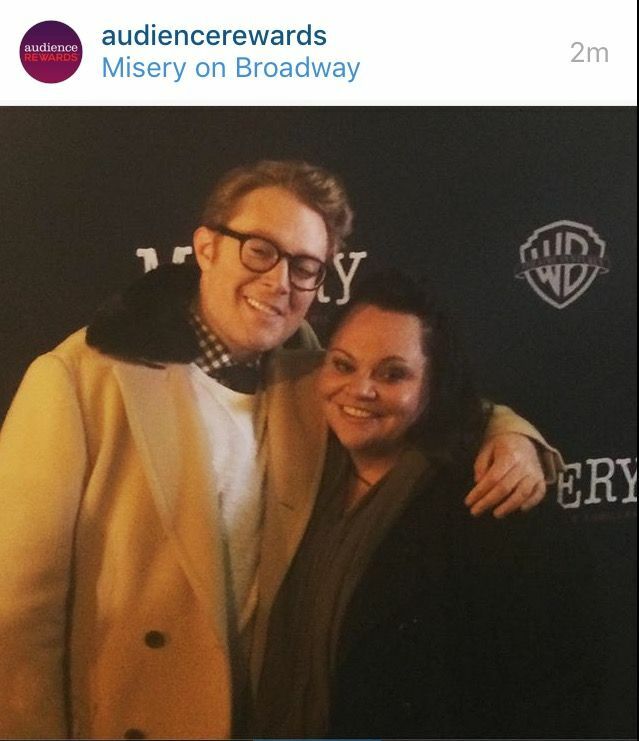 Clay walked the Red Carpet and attended the play with his good friend, Keala Settle. She and Clay starred together in Joseph and the Amazing Technicolor Dreamcoat in Ogunquit and Keala performed at the National Inclusion Project Gala in 2013. 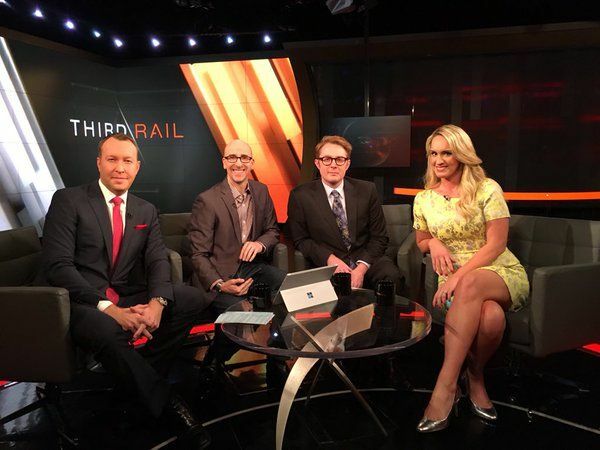 Clay made his second appearance on Third Rail, a 30 minute program on Al Jazeera America. The panel discussed two topics: Syrian Refugees, and HIV being too de-stigmatized. Clay was knowledgeable, articulate and polite, and did not back down from his opinions. He added a lot to the show. 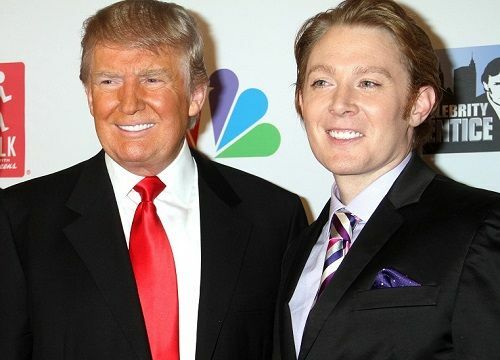 Congratulations to Clay Aiken! 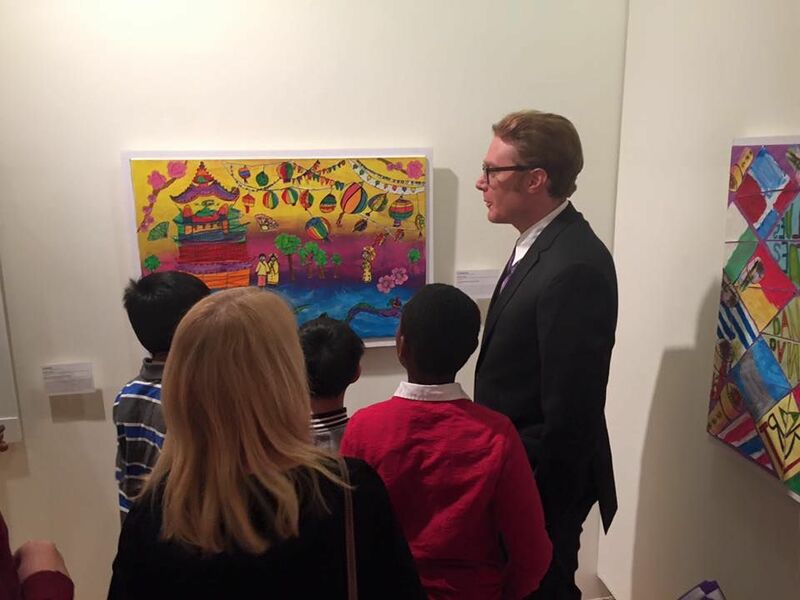 On 11/24, Clay received the VSA-NYC Art Advocate of the Year Award. The award was presented by VSA (Very Special Arts) founder, Jean Kennedy Smith. Clay was recognized for his leadership in working with children with and without disabilities. 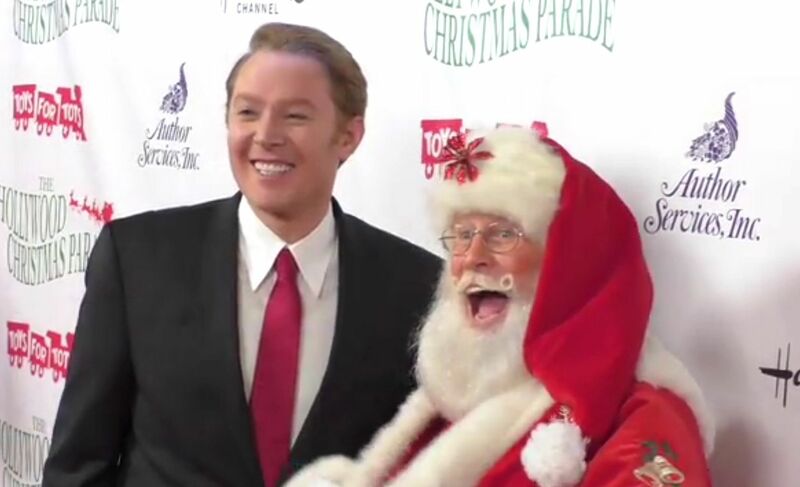 The 84th annual Hollywood Christmas Parade, titled “The Magic of Christmas,” was held on Nov. 29 starting at 6 p.m.
Clay Aiken was part of the pre-parade concert. He sang ‘The First Noel” on one of two stages that were part of the opening of the parade. The parade was shown as a two-hour special on the CW Network on Dec. 11 at 8 p.m.
Clay made his 3rd appearance on Third Rail. Donald Trump’s run for President and how to deal with ISIS. That seems to be all for 2015!! I can’t believe that it took 4 days to summarize the year!! And, just think…I didn’t mention everything. I didn’t mention Nick’s wedding or the fun tweets from Clay…and I left out lots of Periscopes!! CLAY…how about some more Periscopes??? They were so much fun!!! 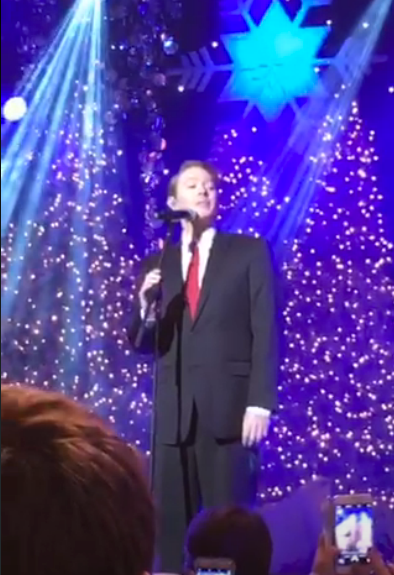 We can’t leave 2015 without a wonderful song by Clay Aiken. This video is rather old, but it is wonderful. The beginning is a bit loud, but the rest is amazing. Would you survive if Clay sang this to you??? Error: Error validating access token: Session has expired on Tuesday, 21-Aug-18 16:13:01 PDT. The current time is Thursday, 18-Apr-19 22:40:38 PDT.